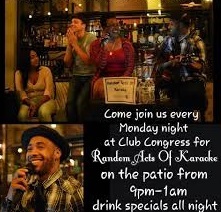 Historic Hotel Congress hosts "Random Acts of Karaoke" on Monday nights from 9pm - 1am. 311 E Congress Street in downtown Tucson. 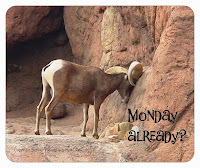 Call 520.792.6366 for more info. Fun!